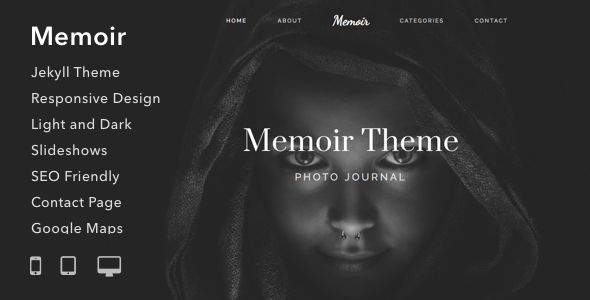 Memoir is a minimal, blog, typography jekyll theme. 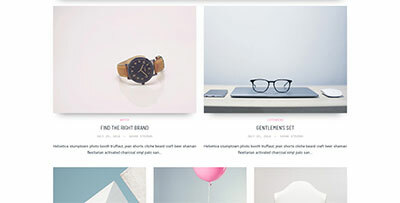 It is developed by Pressapps. 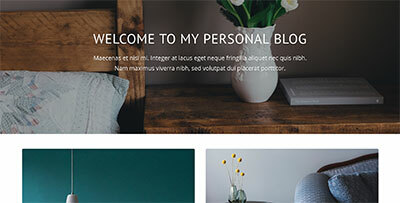 Memoir is fully responsive Jekyll theme for bloggers, storytellers and photographers. Jekyll is fast, secure and can be hosted for free on GitHub pages.